Home / charts / The 1975 / The 1975 Score 3rd No. 1 Album In The UK With "A Brief Inquiry into Online Relationships"
The 1975 Score 3rd No. 1 Album In The UK With "A Brief Inquiry into Online Relationships"
The 1975's latest album, A Brief Inquiry Into Online Relationships, enters straight in at No. 1 on this week's Uk's Albums Chart. This is their third consecutive album to reach the top spot of this chart! Congrats! Climbing to No. 2 we have The Greatest Showman's OST and dropping to No. 3 we have Michael Bublé's Love. 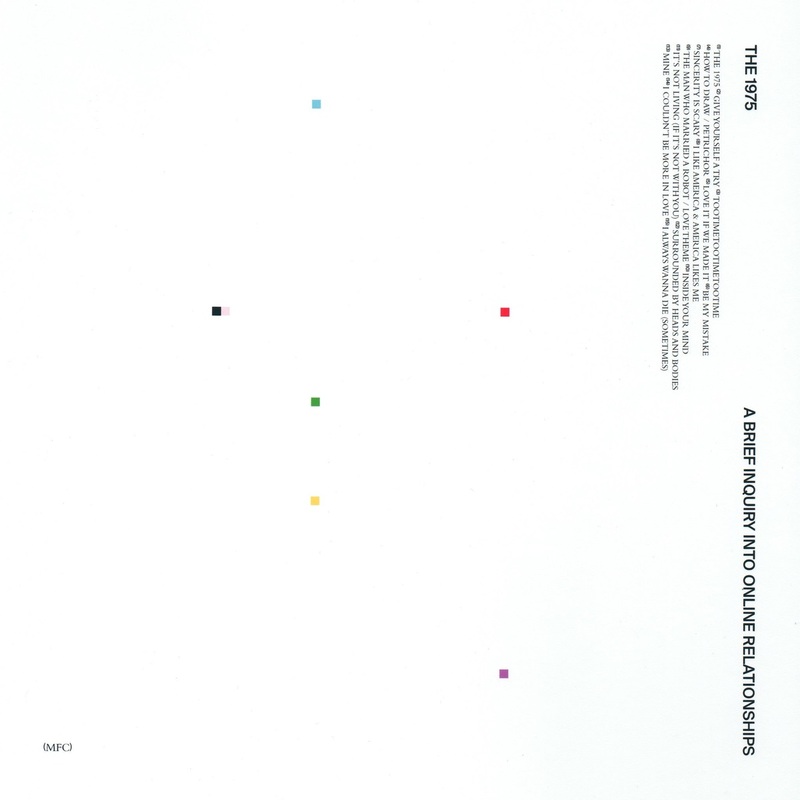 A Brief Inquiry Into Online Relationships, o mais recente álbum dos The 1975, entra diretamente para o #1 da tabela de álbuns mais vendidos no Reino Unido. Este é o terceiro álbum consecutivo da banda a ocupar o topo desta tabela! Parabéns! A subir para o #2 temos a banda sonora do filme The Greatest Showman, deerrubando Love de Michael Bublé para o #3!